The Desert Vista Boys Cross Country Boosters thank the following businesses for sponsoring the current season. Please visit them and thank them for their support. The Desert Vista Boys Cross Country Boosters thank the following families for their generous support of the Cross Country Program for the current season. 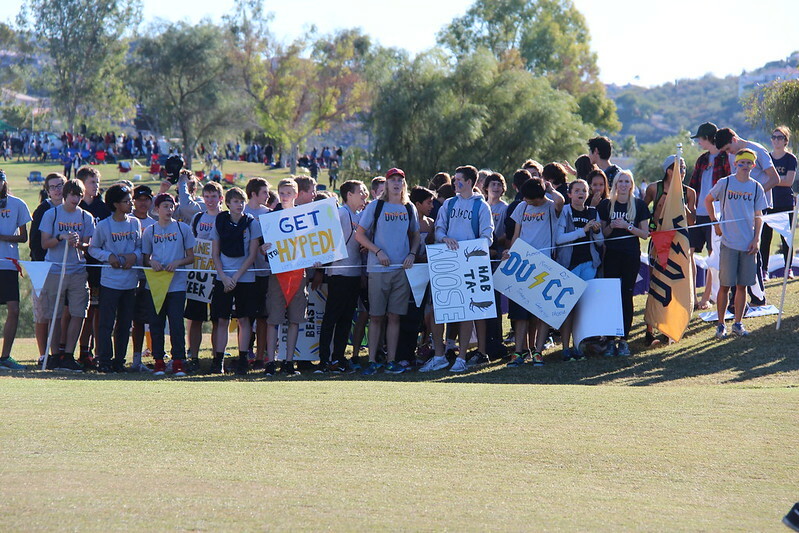 Please use the Tax Credit Form below to make a tax credit donation (up to $400/couple or $200/parent) to the Desert Vista Boys Cross Country Program. Thank you for your support.